Jiminy Cricket! I cannot tell a lie. 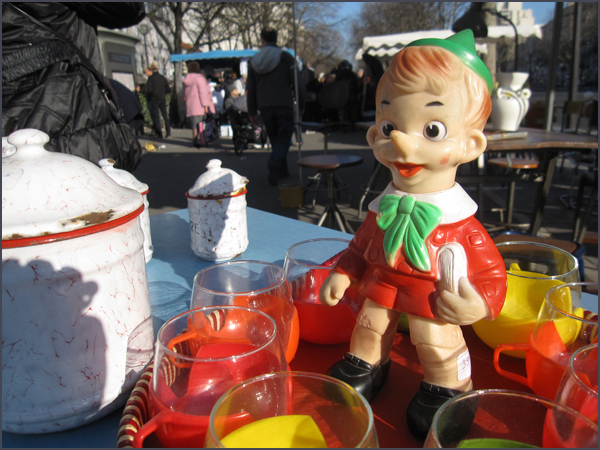 Kitsch always meets swanky at the brocantes (antique/junk sales) and vide-greniers (neighborhood-wide yard sales) in Paris. And that’s the truth. Peppered throughout the city, I never fail to find beaucoup baubles, gems and retro cherishes. If buying hundreds of funky plastic key chains is wrong, I don’t want to be right! 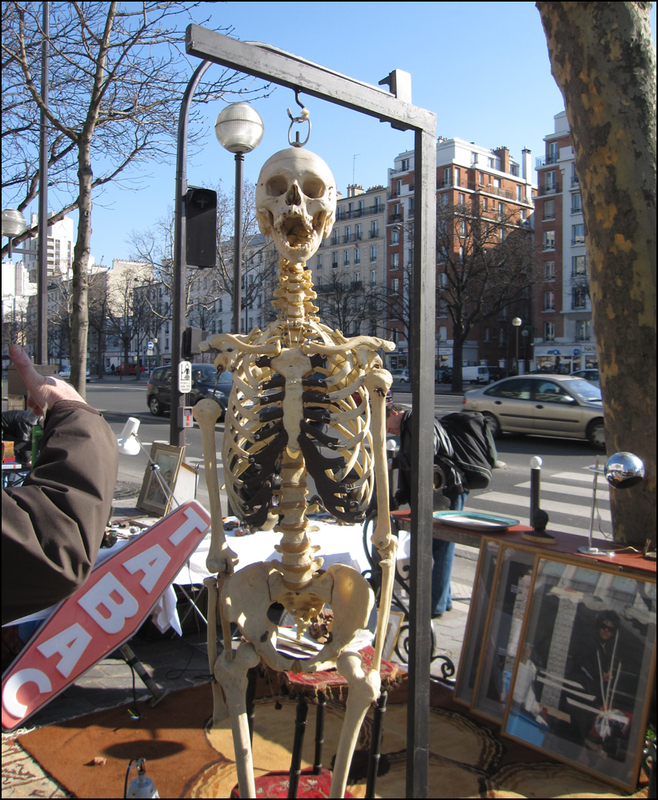 Click here for a handy 2012 listing of Paris brocantes, vide-greniers and marches aux puces. Arrive early! Carry cash. If you can, organize a small “till” the day before. I usually carry €50 in coins and small bills. 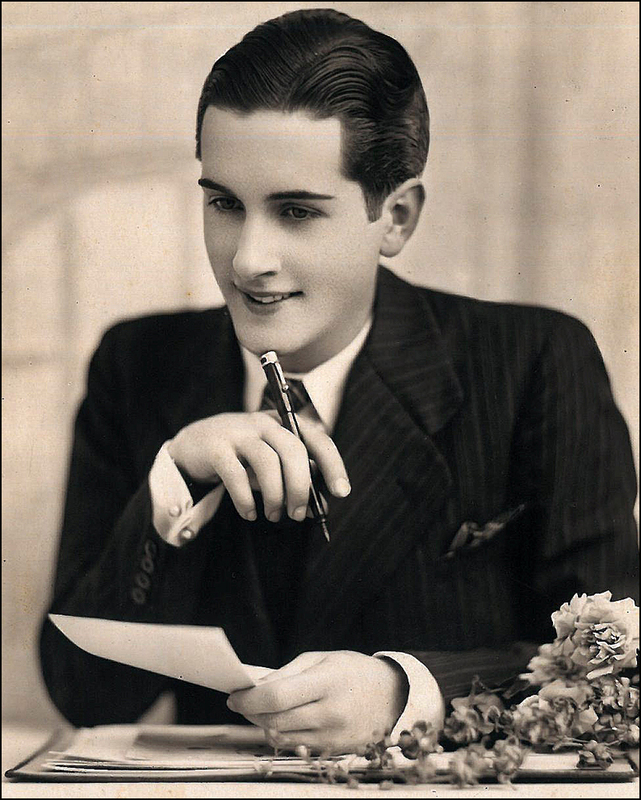 Keep a sense of humor, and don’t be afraid to walk away if the dealer won’t budge. Hello, poker face! Chances are that they’ll counter offer before you get far. It also helps if you learn French numbers prior to your trip. Of course, this will help outside the flea market, too! Theadora Brack is an avid key chain collector and the Paris Correspondent with the travel website, Eurocheapo.com. 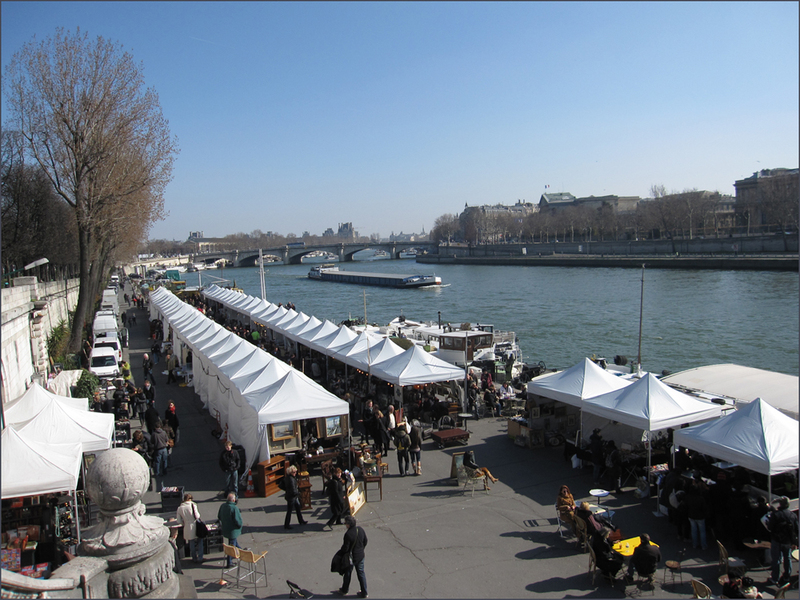 Her bi-weekly column on Paris covers art, architecture, fashion, cuisine and shopping. I love love love Paris! Thanks for all this delicious tips…. !